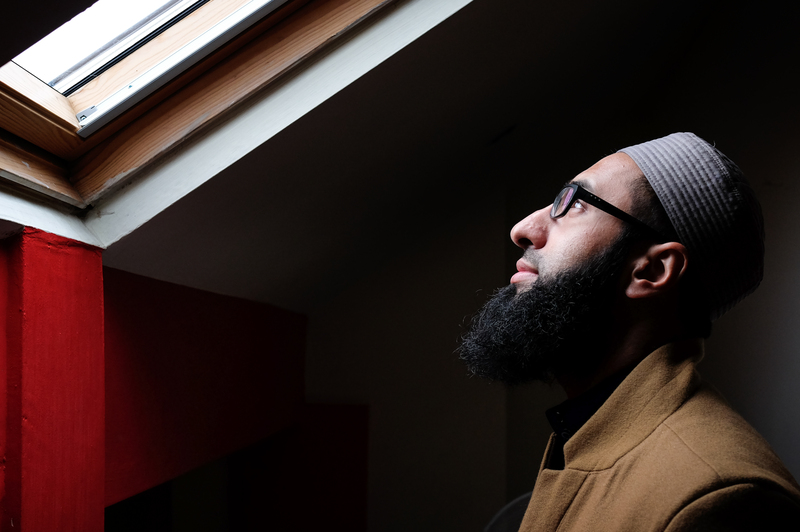 Haroon Sidat, 32, imam at a prayer centre above a pharmacy in Blackburn. Photographed at the prayer centre in December 2016. “I’m a reluctant imam! One reason is the negative stereotypes about imams – that they’re old- school, strict, unengaging. I’m not any of those things. I studied at a Darul Uloom [Islamic seminary] in Blackburn and I’m now a PhD student. I’ve been an imam for a year. My local Muslim community had been praying at someone’s house, but then someone bought a shop and gave us this flat above it. The community asked me to lead the prayers. I do it for free because I have a passion for it. Quite a few younger imams are setting up their own prayer centres. A lot of mosques are run by older-generation Muslims with a world-view that they’re determined to hold onto, even when it doesn’t work anymore. For example, the issue of women’s limited access to the mosque. We must give more involvement to these sisters. When I do the morning prayer, I also do a 10-minute class. Everyone has a busy day ahead and they need to get to work. So my class is three points, boom boom boom, and we’re done. We’re a bunch of young professionals working together for a common good.